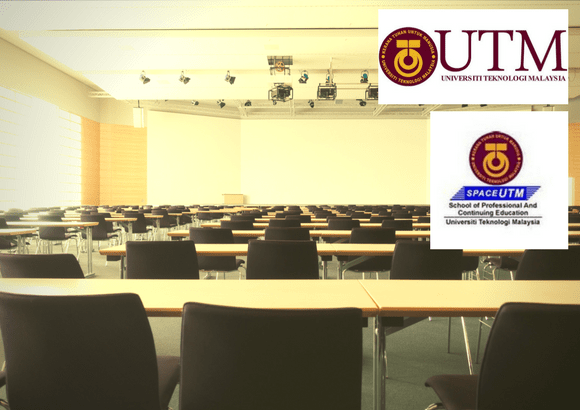 Pioneer Institution in Pre-U, Diploma & Professional Accountancy Programmes. All the best for your exams! 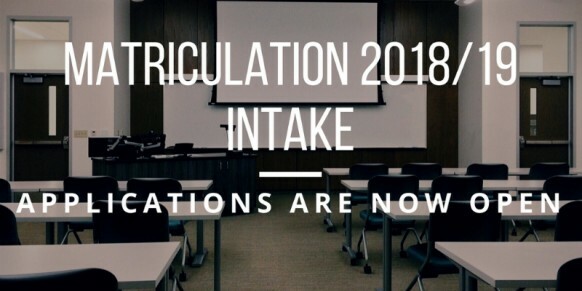 Important dates: Applications, interviews, result and ‘rayuan’. The latest changes for UPU 2019/20 listed in the circular. 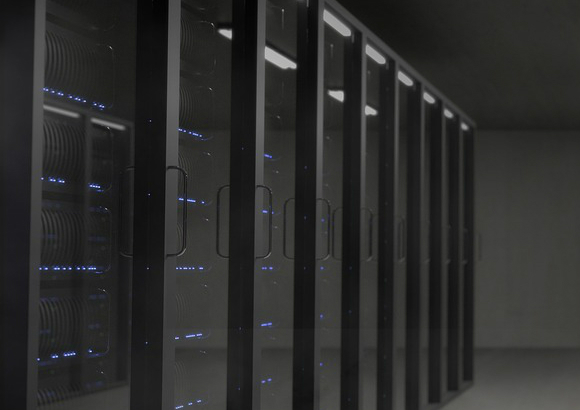 BSN unique ID & application categories explained. 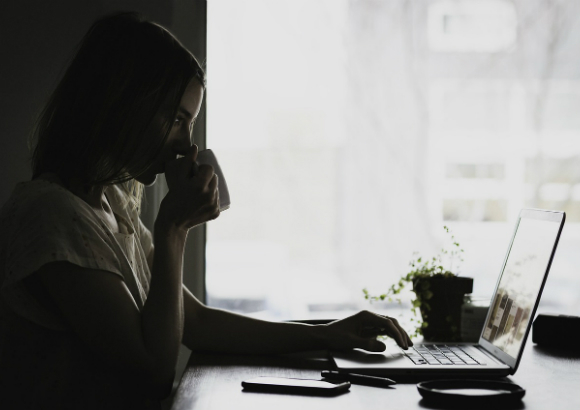 Tips for a successful application. 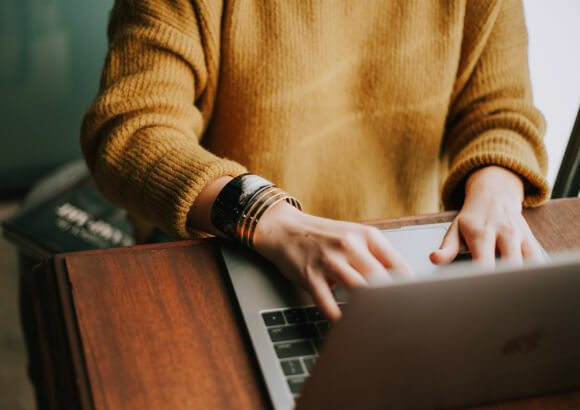 Search, shortlist and compare thousands of courses to find the perfect one. 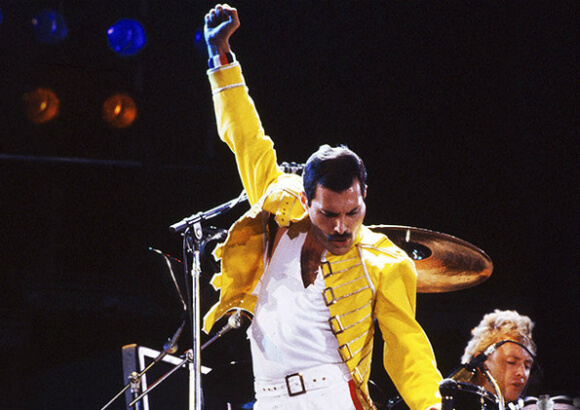 Search, shortlist and compare Hunderds of institutions to find that perfect one. Get scholarly advice from experts. 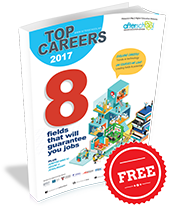 Download e-books for FREE to learn more about pursuing higher education in Malaysia as well as overseas. Learn more about Courses and the requirements, fees and other details. Ask Questions to get an education expert’s advice immediately. Get the latest information about education news, tips and career opportunities. 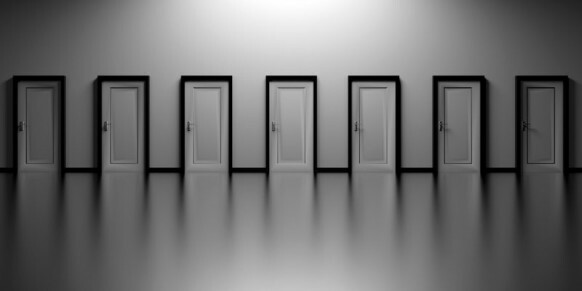 Find out information about different Institutions and apply to them directly. 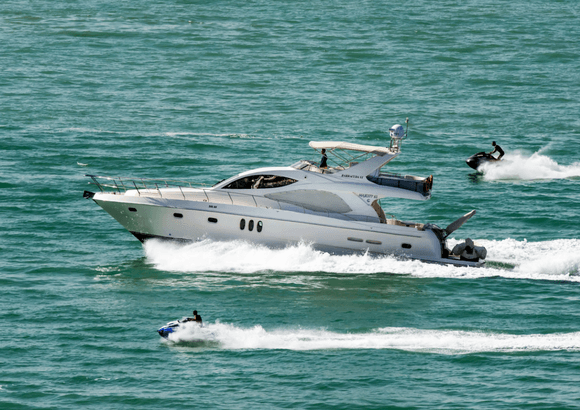 A link will be sent via e-mail to initiate password reset. Please check your inbox. Thanks for registering with us. 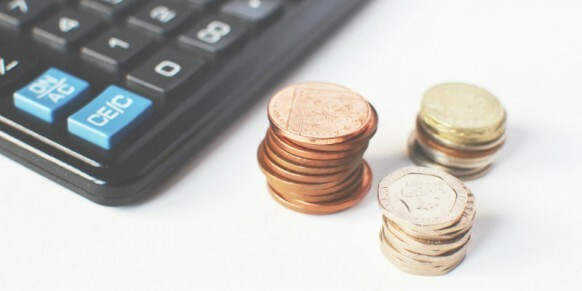 Want to change your mobile number? Your IVR verification call has been initiated and your registration with Afterschool is complete. Your IVR verification call has been initiated. Oops! You have reached your verification call limit for today. We have saved your mobile number successfully! You may retry tomorrow. Your mobile number has been succesfully updated. 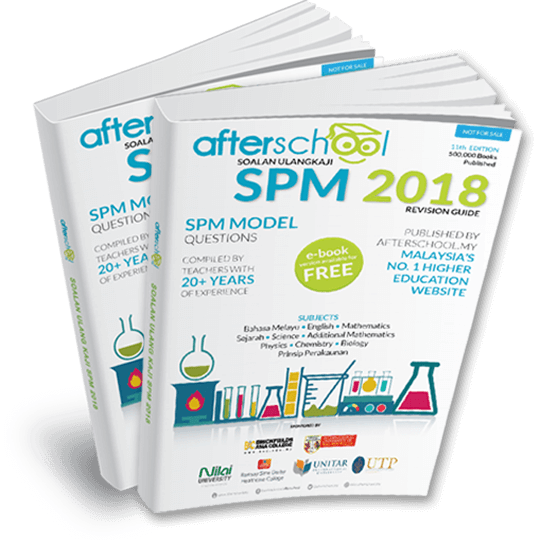 So, what’s next after SPM? 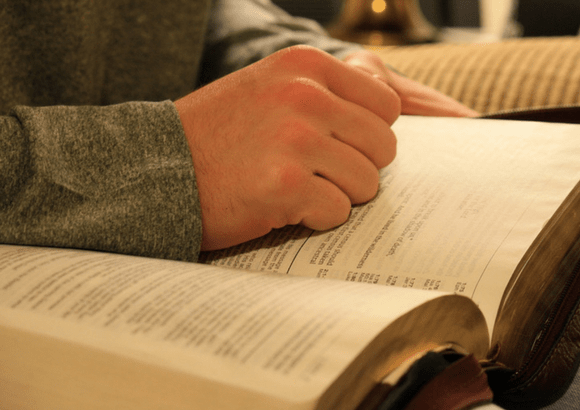 Have you decided about what to study next? If you have not, then register with Afterschool right away as our academic experts are eager to light your way with their years of expertise. You should visit the International Students section on our website. 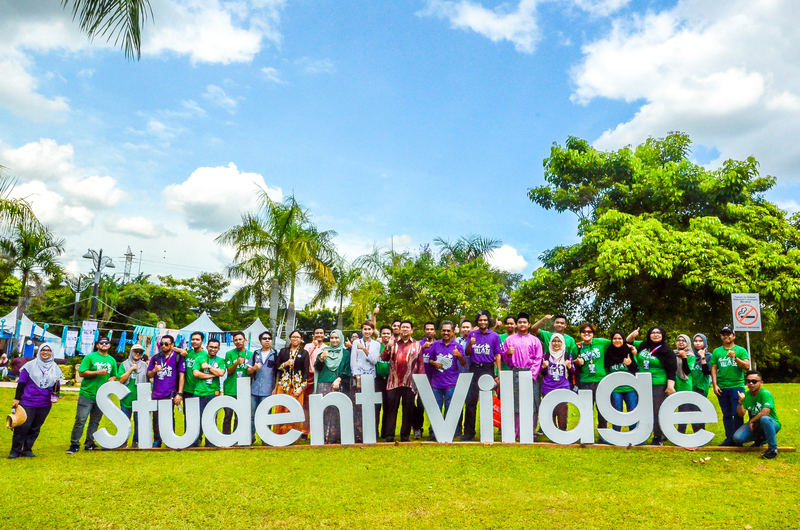 Infrastructure University Kuala Lumpur (IUKL) was selected by Kuala Lumpur City Hall (DBKL) to be the co-organiser for the Student Village at the Kuala Lumpur Orchid and Bonsai Show (KLOBS 2017) held from December 2 to 10, 2017 at Taman Pudu Ulu, Cheras. Roslan (centre red shirt) at the entrance to the Student Village with IUKL architecture students. 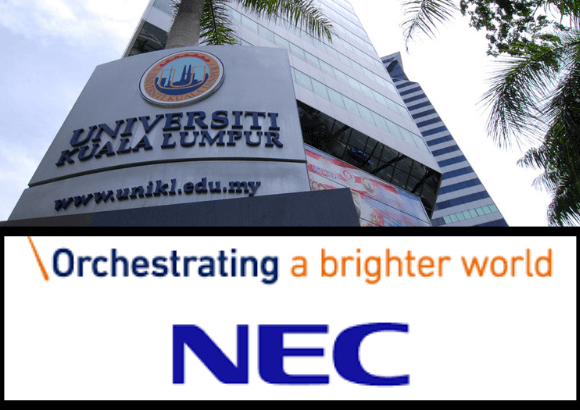 The active participation of the lecturers and students from the Faculty of Architecture and Built Environment, IUKL, over the years in many national events had won DBKL’s recognition resulting in the appointment of the Acting Dean, Md. Pilus Md. Noor as the Project Coordinator to facilitate the Student Village that occupies a quarter hectare. Regarding IUKL’s recognition to lead the Student Village, the Vice Chancellor and President of IUKL, Prof. Dr. Roslan Zainal Abidin said, the lecturers and students’ hard work and participation in off-campus activities had made DBKL realise the quality and capabilities of the Faculty of Architecture and Built Environment, IUKL. Lecturers and students from the Faculty of Architecture and Built Environment, IUKL with Roslan (centre red shirt) at the Student Village, KLOBS 2017. 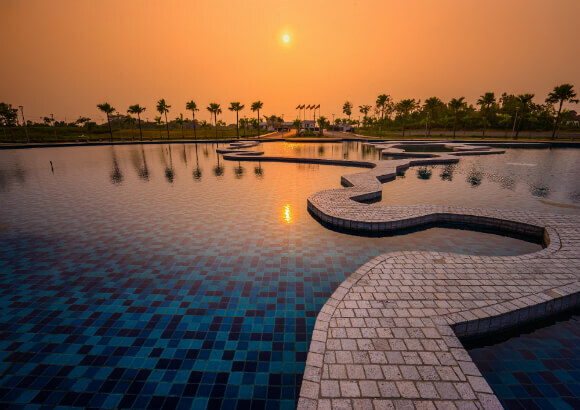 He said, IUKL had won the Gold Award and Creative Design Award for the University Design Garden at the Royal Floria, Putrajaya in 2015 by defeating 25 contestants from other public and private universities. “In 2016, IUKL won the Bronze Award in the University Design Garden and Silver Award for 3D Wall Art at the same event in Putrajaya. 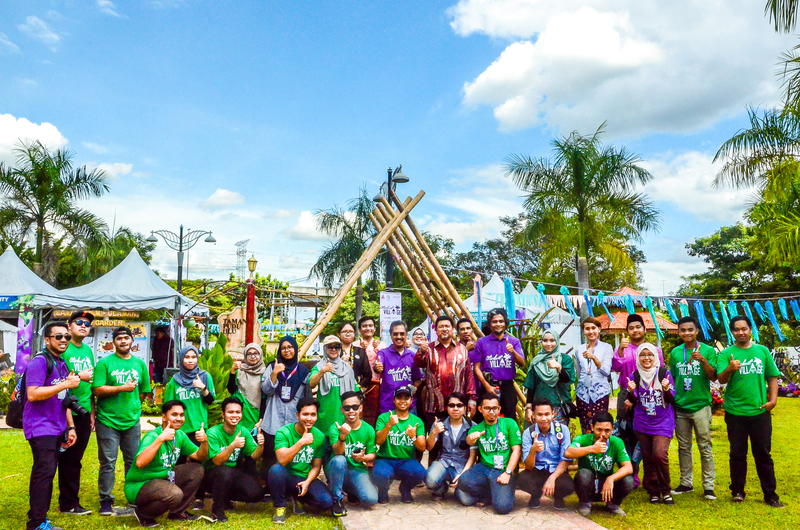 “IUKL also won the second place in the sculpture competition at the Alam Assembly of Landscape Architecture Students Malaysia 2017, held at Universiti Teknologi Malaysia (UTM),” Roslan told Malaysia World News (MWN) at the Student Village on Saturday. Roslan also expressed his happiness and appreciated DBKL for its confidence in IUKL’s capability by granting RM20,000 to IUKL to manage and organise the Student Village. Md. Pilus (second left) talking to IUKL architecture students at the building model exhibition booth at the Student Village. Meanwhile, IUKL is leading four other institutions of higher learning (IPT) namely International Islamic University Malaysia (IIUM), Polytechnic Premier, Johor Bahru; Polytechnic Port Dickson and Kuala Lumpur Metropolitan University College (KLMUC) to organise activities at the Student Village. According to Md. Pilus Md. Noor, the Student Village has given architecture students the opportunity to gain hands-on experience in the field. Md. Pilus said, architecture is a continuous learning process and thus it is not confined to the classroom only. Students should be familiar with building materials, understand building construction concepts and project management - that is utilising limited resources, know how to design and the right to construct. 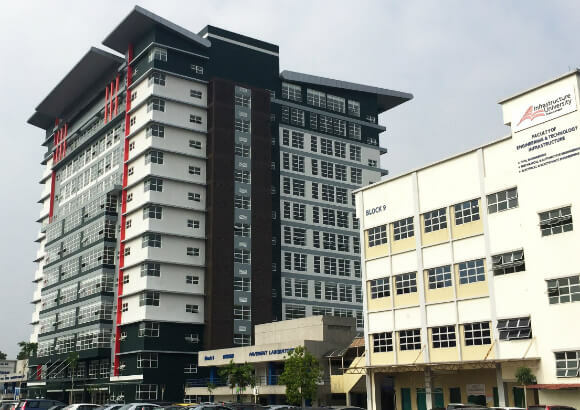 “Four hundred architecture students from diploma to degree levels and 30 lecturers from IUKL will be attending “classes” at the Student Village throughout the carnival. DBKL buses will provide transport daily for students to travel from IUKL to KLOBS throughout the event. Students with their sculpture display at the Student Village. “The Student Village will be more exciting with the presence of five lecturers from various universities giving talks relating to architectural works on specific time and dates. This session would give the secondary school and university students the opportunity to chit chat with the lecturers relating to architecture,’’ Md. Pilus said. The Student Village is a specially designed venue where students from the Faculty of Architecture and Built Environment, IUKL and schools of architecture from four other institutions of higher learning could showcase their work such as building model designs, installations and landscape architecture. Students can also participate in various competitions held at the Student Village during the nine-day event. The competitions are Floral Fashion Show, Garden Sculpture and Wall Painting. 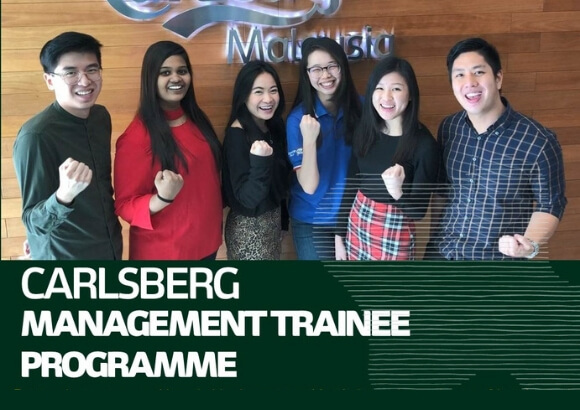 Shah Alam, 16 April 2019 – Carlsberg Malaysia invites young graduates who thirst for greatness to kick-start a career with one of the world’s largest breweries offering international opportunities with its Management Trainee Programme (MTP).The 2019 intake now open for applications till 30 May 2..
Great news for fellow students who are interested to work in the aviation industry, especially in piloting! 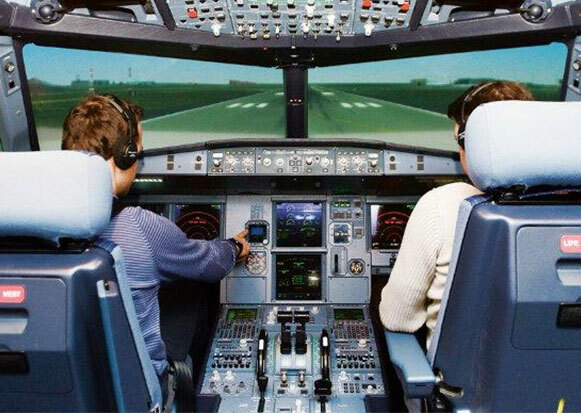 Not only is AirAsia offering the cadet pilot programme this year, but Malaysia Airlines is on board this year too, with their Cadet Pilot Programme. 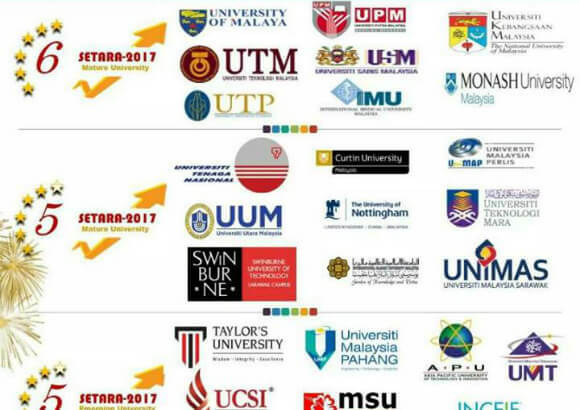 Applications for the Malaysia Airlines..
Not sure about which scholarships you’re eligible to apply for and when they’re closing? Are they even open yet? What are the criteria? Don’t fret just yet! 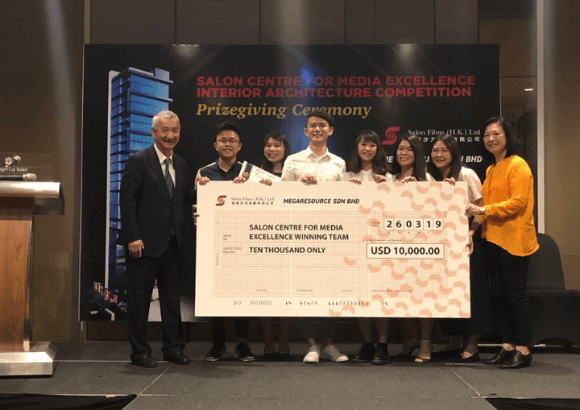 We’re here to provide you with a complete list of scholarships that have opened, are closing soon, as well as those tha..
Kuala Lumpur, 26th March 2019:Team Vanguard Designs, comprising graduate and post-graduate students from First City University College, today won US$10,000 with their interior architecture design for the Salon Centre for Media Excellence Interior Architecture Competition.The Salon competition kicked..
Kuala Lumpur & Tokyo, March 22, 2019 – NEC Corporation and NEC Corporation of Malaysia today announced the successful completion of a Software-Defined Wide Area Network (SDWAN) trial with the Universiti Kuala Lumpur (UniKL) in Malaysia. 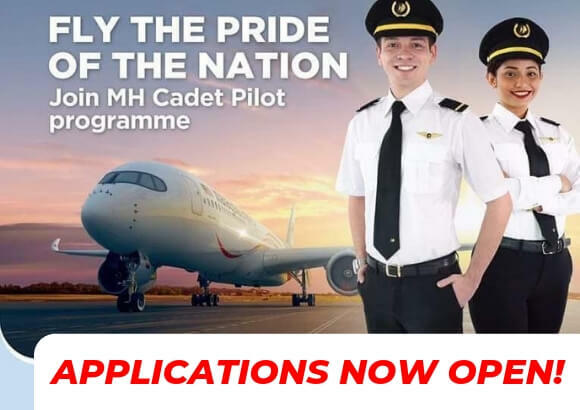 The project, funded by Ministry of Internal..
One of the most sought-after recruitment programmes with one of the most recognisable companies in the world has officially opened. 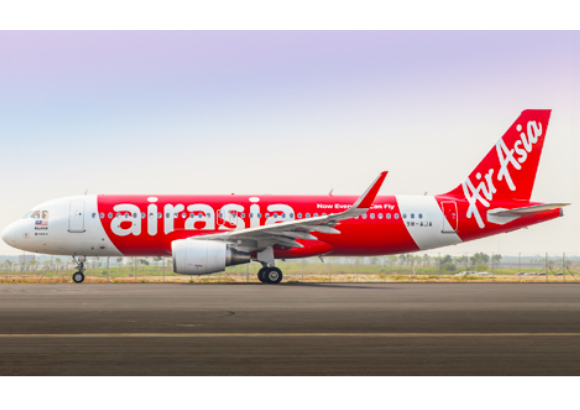 AirAsia, the budget airline that has transcended what a budget airline was capable of and changed the aviation landscape, has reopened its popular Cadet Pilot Programme.. 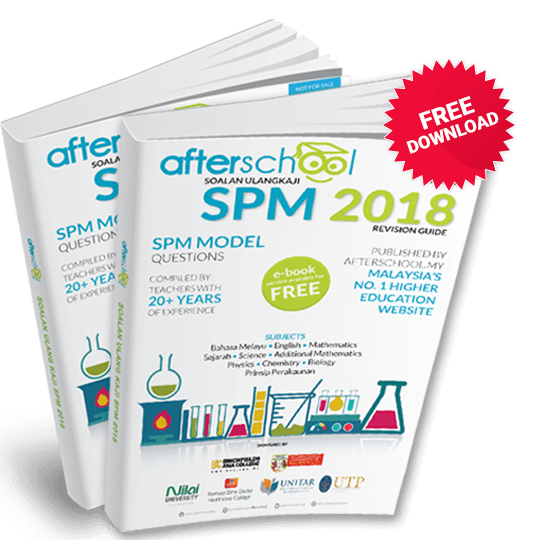 When SPM results are out, you will get lots of advice from various people about what you should do next.Basically, someone somewhere is trying to make decisions for you that you will have to live with for the rest of your life. 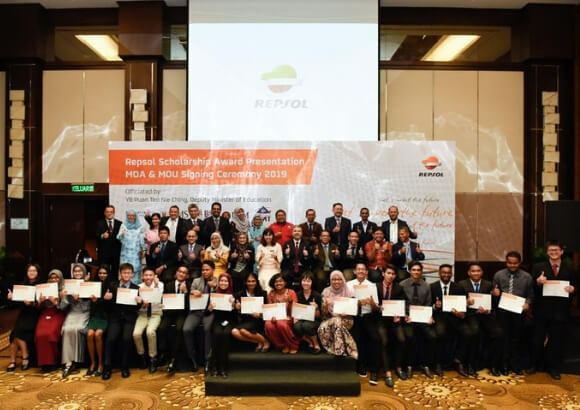 Some of these advice and words of wisdom are very useful and you should ..
Delegates from REPSOL Malaysia’s partner universities and the twenty studentsfrom geosciences and engineering disciplines who were awarded scholarshipsAs part of a growing and continuing commitment to provide opportunities to tertiary education students in becoming captains of industries in th..
SPM results have been released! How are you feeling? 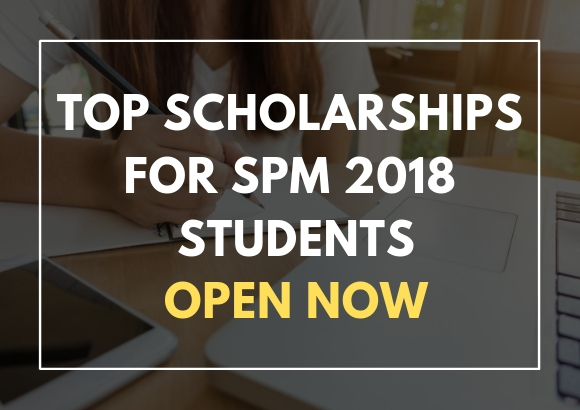 If you're feeling pretty confident about your results and want to try a hand at applying for scholarships, we've compiled the top scholarships for SPM students open right now! 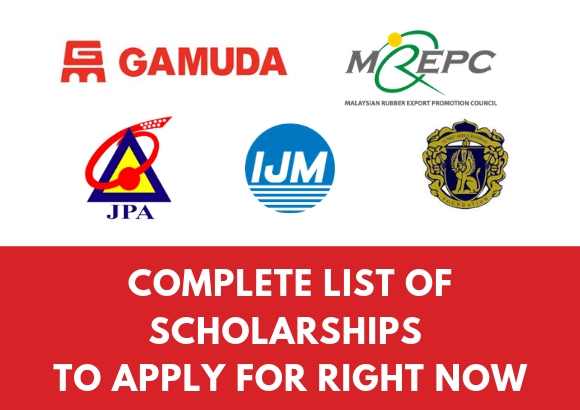 Browse through the scholarships below and choose the most suita..
Are you aspiring to become a teacher when you grow up? Ready to teach the world that comes after you, what you know? Then, be ready! 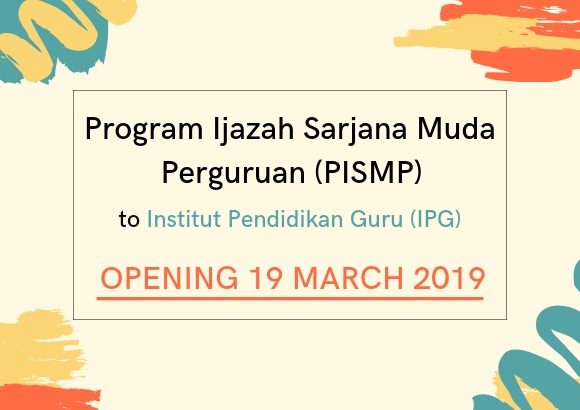 Program Ijazah Sarjana Muda Perguruan (PISMP) applications open on 19th March 2019. PISMP is devoted to training future teachers in the Teachers Education Institute (I..
You need to complete the previous stage to proceed. Copyright © 2009-2019 Powered By TimesDigicliff Sdn. Bhd . All Rights Reserved.